Less than a week after beginning production, the upcoming Charlie’s Angels reboot has expanded its cast once again with Oscar-nominated actor Djimon Hounsou signing on to play another iteration of the titular boss’ right-hand man Bosley, according to Variety. 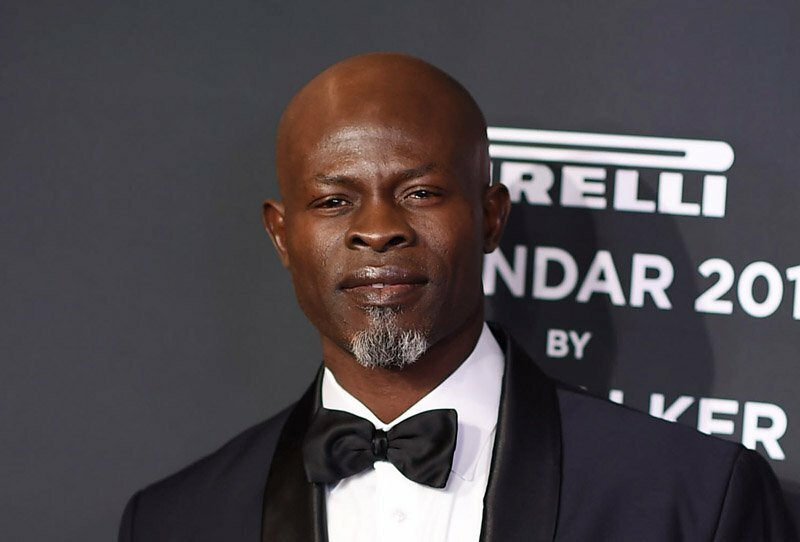 Hounsou, who’s most-known for his Oscar-nominated performances in the 2002 drama In America and the 2006 war thriller Blood Diamond, has recently been making a name for himself in the Hollywood blockbuster scene, having appeared in 2014’s Guardians of the Galaxy, 2015’s Furious 7 and 2017’s King Arthur: Legend of the Sword, and will continue his comic book adaptation success with roles in this year’s Aquaman, as well as both Captain Marvel and Shazam! next year. Sony previously announced that the new Charlie’s Angels film, starring Kristen Stewart (Personal Shopper), Naomi Scott (Power Rangers) and Ella Balinska (Casualty), will arrive in theaters on September 27, 2019. Doug Miro and Carlo Bernard (writers and producers for the Netflix series Narcos) co-wrote the script for the film. The new film also stars Patrick Stewart and Banks who are both reportedly playing the role of “Bosley” in the series. How that will work remains to be seen. In 2011, ABC premiered a new iteration of the series from Alfred Gough and Miles Millar, starring Annie Ilonzeh, Minka Kelly and Rachael Taylor, though it only lasted for four episodes before being pulled from the lineup.